* How-To : Use LaTeX, LibreOffice Part 18, and Do Quick Reinstalls. * Graphics : Kdenlive Part 3, and Inkscape Part 6. 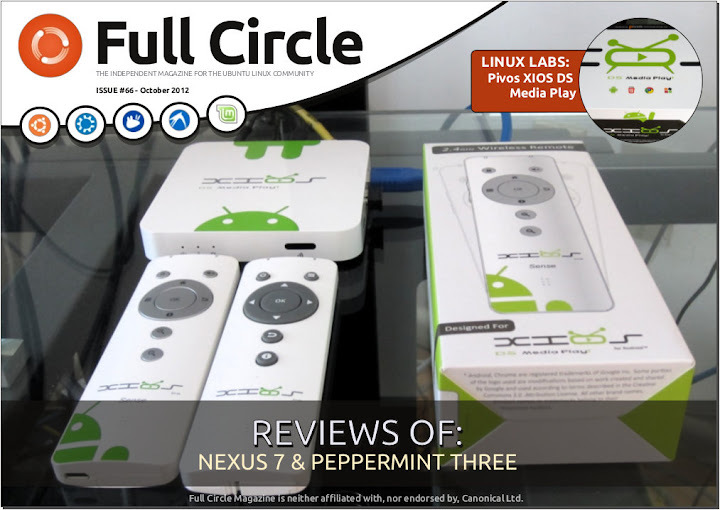 * Reviews – Nexus 7 tablet & Peppermint Three OS. * Closing Windows – File Associations (Open With). plus: Command & Conquer, Linux Labs, Ask The New Guy, Ubuntu Women, My Desktop, My Story, and much much more! Now with ‘Send to Ubuntu One’ delivery.